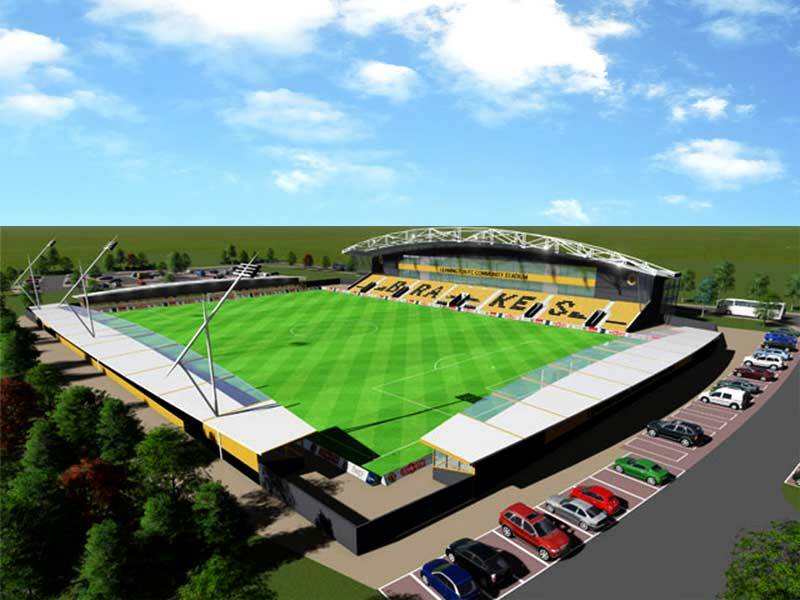 Plans for a new stadium for Leamington Football Club have moved a step closer, with the reported plans of buying the land for the project, according to media reports. Warwick District Council and Warwickshire County Council have signed an agreement to buy land off Europa Way for the development of a sports and community hub, Leamington Observer reported. 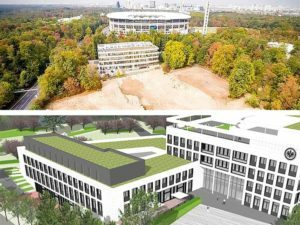 The plans, developed by the district council and the club, include a 5,000 capacity stadium, a 3G artificial pitch, conference facilities, a gym, bar, and café, the report stated. 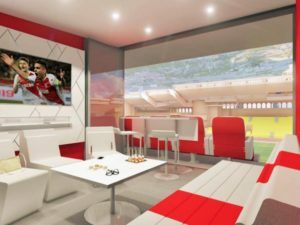 The stadium, set to cost around £6million, would provide a new home for the club, closer to the town centre and public transport routes than its Harbury Lane ground. Work is scheduled to start in autumn 2020, with completion expected in the summer of 2022. 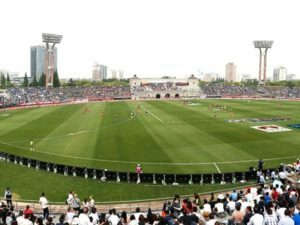 A new athletics track – replacing the ageing Edmonscote track off Princes Drive – is also set to be built next to the stadium. “Leamington FC very much welcomes this key milestone in our ambitions to create a new home for our club. A new stadium with improved access and facilities will help us fulfil our aspirations to move into higher leagues. It will also allow us to develop and expand our presence in the community through our programme of football related activities. This will give more people the opportunity to get involved, be it as a player, spectator or user of the facilities,” Leamington FC chairman Jim Scott was quoted by the Observer as saying. District council leader Andrew Mobbs was pleased to see the stadium project move a step closer to reality. “A new stadium and sports hub for our area has the potential to be a new focal point for the community with huge benefits for the health, fitness and well-being of our residents,” he said.